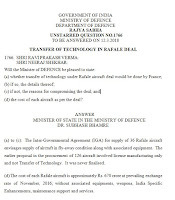 Chindits: The Breakdown Of The Indian Rafale Deal : Why Does The Current Deal Cost More ? The Current Deal Versus MMRCA !! 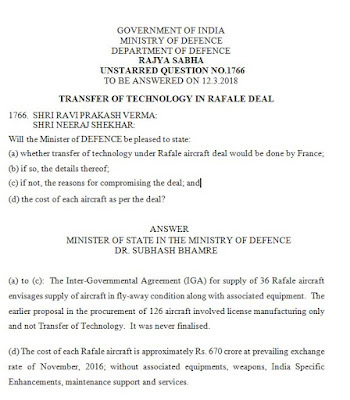 The Breakdown Of The Indian Rafale Deal : Why Does The Current Deal Cost More ? 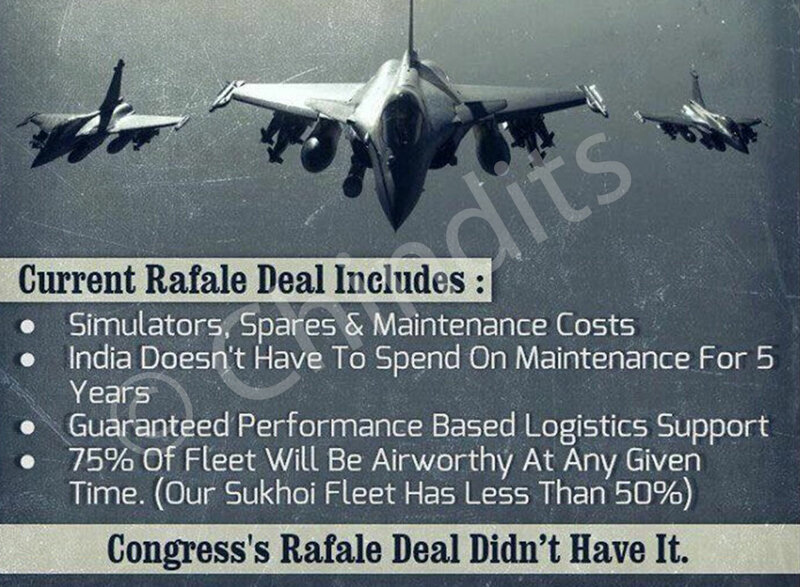 The Current Deal Versus MMRCA !! 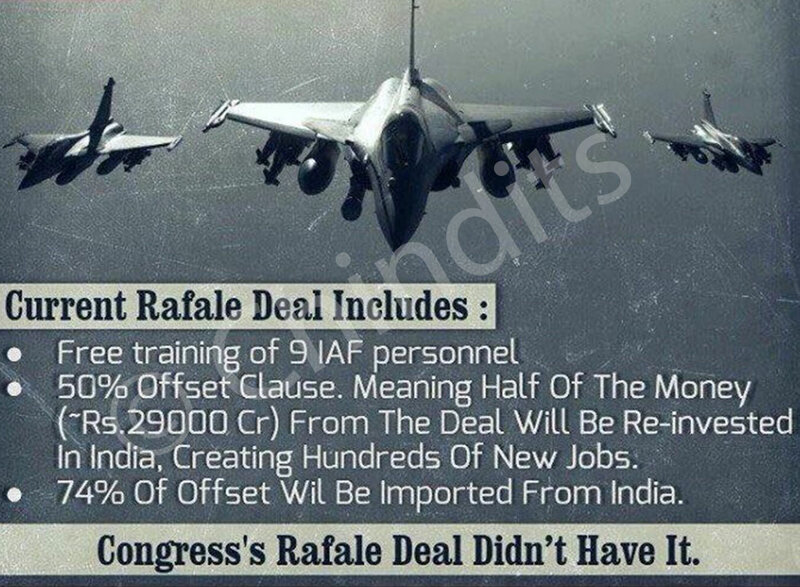 The 36 Rafale deal worth 7.87 billion Euros, for the Indian Air Force (IAF) is rocking Indian Parliament with the Opposition demanding a breakdown of the pricing of each fighter jet, for the deal which was announced on 10th April 2015 in Paris, during Prime Minister Narendra Modi's visit to the French capital. 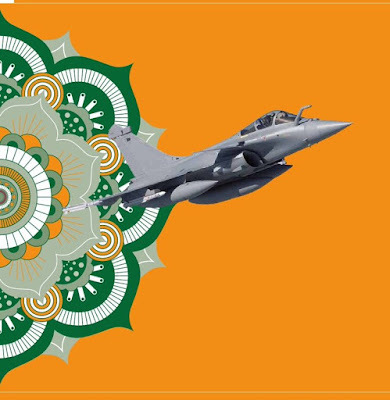 During the recent French President Emmanuel Macron's four-day visit to India, there was buzz about a possible follow-up deal for an additional 36 Rafale jets, along with the existing one. The first one is expected to fly in by September 2019. 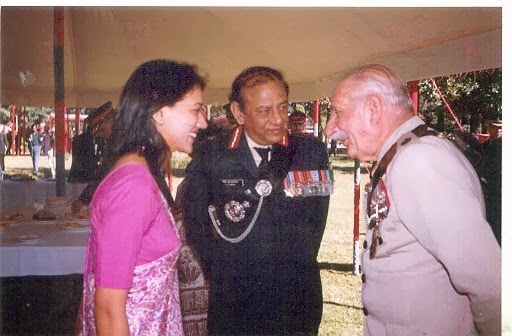 Chindits tries to examine the current Rafale deal vis-à-vis the earlier MMRCA (Medium Multi Role Combat Aircraft) deal (which was eventually cancelled). 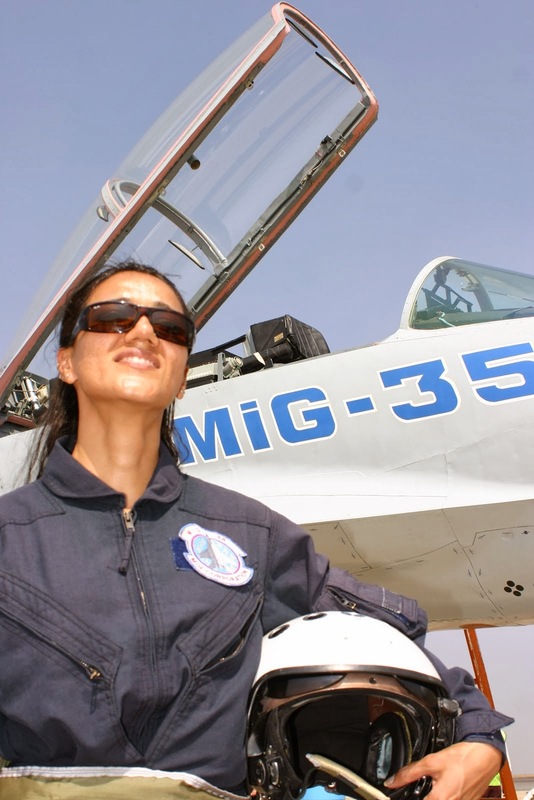 MMRCA was for 126 fighter jets. 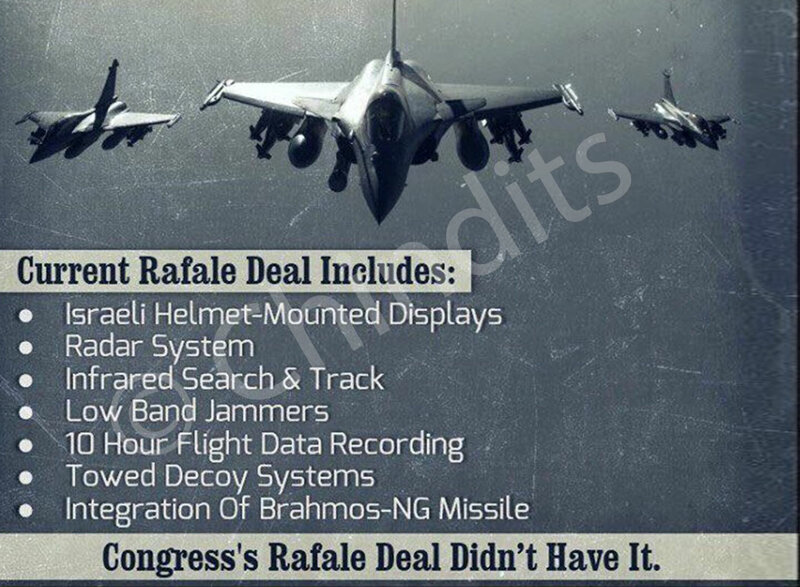 The current deal includes Israeli helmet-mounted displays, radar systems, Infrared search and track, low band jammers, 10-hour flight data recording, towed decoy systems, integration of Brahmos NG missile..
All of this was not part of the earlier MMRCA deal. The current deal includes free training of nine IAF personnel.74% of the Offsets will be imported from India. This was missing in the earlier MMRCA deal. 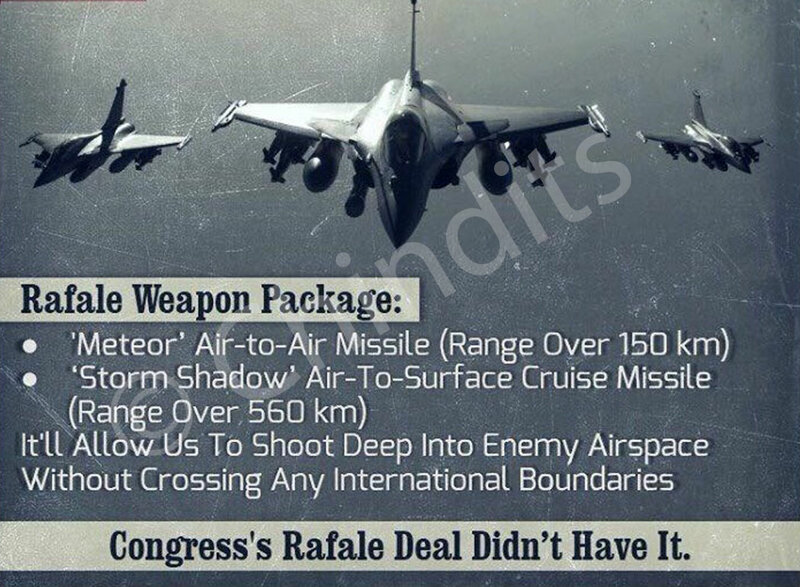 The current Rafale weapon package includes 'Meteor' Air-to-Air missiles with a range over 150 kilometres, 'Storm Shadow' Air-to-Surface cruise missiles with a range over 560 kilometres. The earlier MMRCA deal didn't have these. 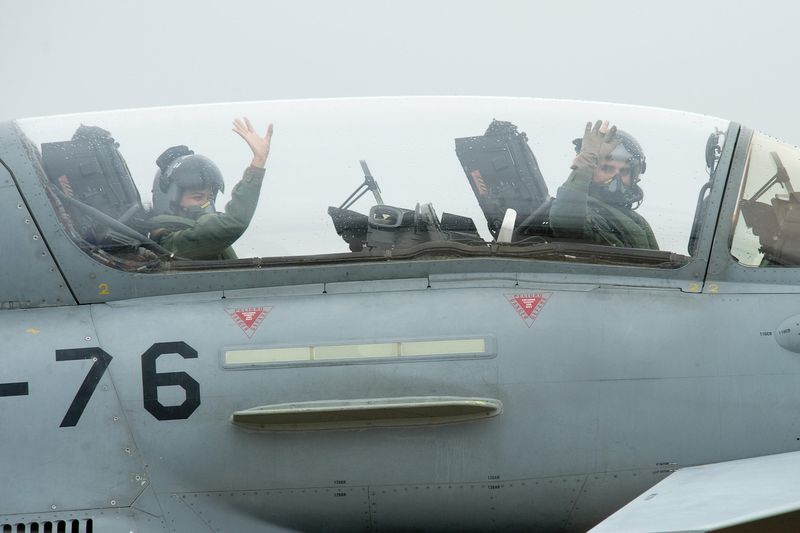 The current deal includes simulators, spares and maintenance costs, which means India will not have to spend on maintenance for five years, guaranteed performance based logistics support which means 75% of the fleet will be airworthy at any given time. All this was not part of the earlier MMRCA deal. Meanwhile, the issue has been raised in the current session of the Indian Parliament, more than once, thereby eliciting dissatisfactory answers by both the Defemce Ministers. 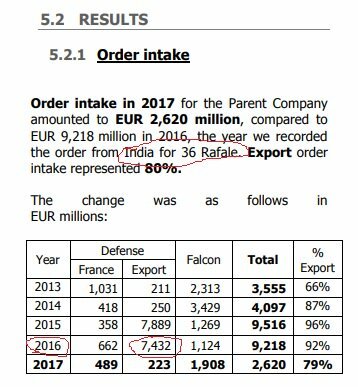 The Dassault Aviation Annual Financial Report also was released just before Macron's India visit began, in a way embarrassing the Indian Government. In a televised interview Macron reiterated that the price disclosure of the jets, per piece , solely rested on the Indian Government's discretion, and the French Govt had no objections to it, as the Dassault report was out. The Opposition has often attacked the Government by comparing the Indian Rafale price with that of the earlier MMRCA deal, and the offer made to Qatar and Egypt. Both Qatar and Egypt have confirmed orders for 24 Rafales each. 1100 Cr per plane or 36,000 Cr i.e 10 % of our Defence budget, in the pocket." 1. 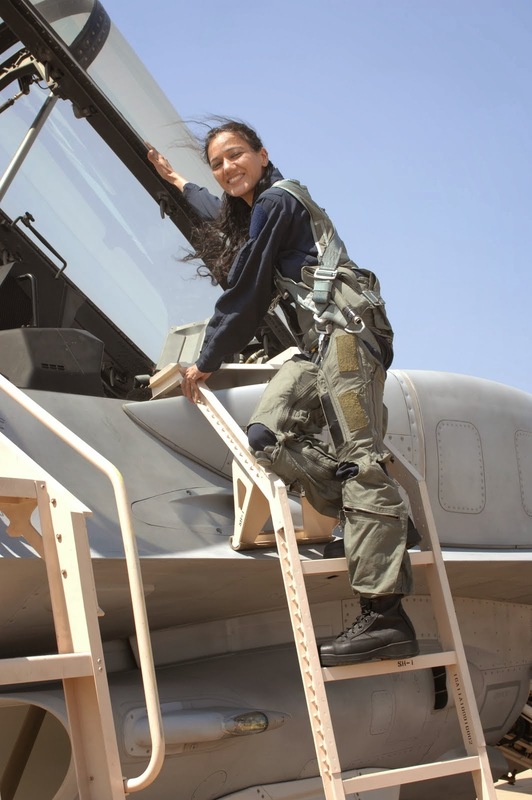 Request For Proposal (RFP) was issued on 28th August 2007 to six global vendors - Russian MiG-35, American F-16 (Block 60) by Lockheed Martin, American F-18 by Boeing, Sweden Saab's Gripen NG, Eurofighter Typhoon by the European Consortium EADS and French Rafale by Dassault Aviation. All sub-committees successfully concluded negotiations, except one. The first one-Contract sub-committee remained inconclusive. 3. 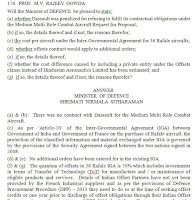 Draft Contract and JCA (Joint Cooperation Agreement) between Dassault and HAL (Hindustan Aeronautics Limited) submitted on 24th March 2014 to the CNC. This was not fully complied with the RFP and the DPP (Defence Procurement Procedure). 4. 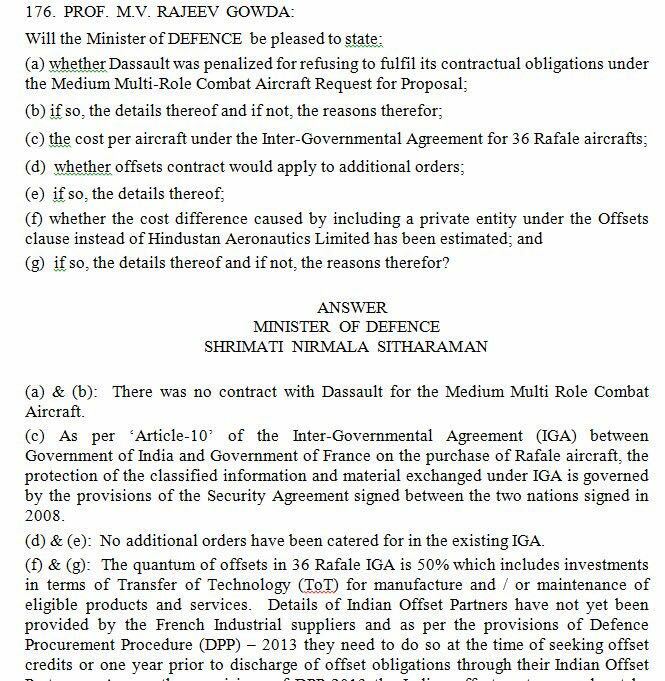 Basically Dassault Aviation did not want to take responsibility of the 108 Rafale aircraft to be license manufactured by HAL (as per the contract). 18 were to be bought in fly-away condition. Negotiations reached an impasse. No breakthrough. The then Defence Minister AK Antony did not take any decision, going to the extent of waiving of proposed contractual obligations. This correspondent recently contacted Antony and asked him to comment on the above issue. He refused to comment saying he had nothing to share and also that Parliament was in session. 5. 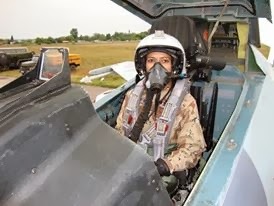 A new Government was in place from May 2014 and Ministry of Defence asked Air Headquarters for a consolidated report to be placed before the newly elected Government for decision. The report was submitted before the new Govt in January/February 2015, along with recommendations for closure of the case. The reason given was that the vendor was not agreeing on the standard clauses. The file lay in front of the then Defence Minister Manohar Parrikar for approximately three months, for closure. 6. All of a sudden Prime Minister Narendra Modi on Paris visit announces 36 Rafales.After the announcement of the 36 Rafales , the MMRCA deal for 126 fighter jets was cancelled. 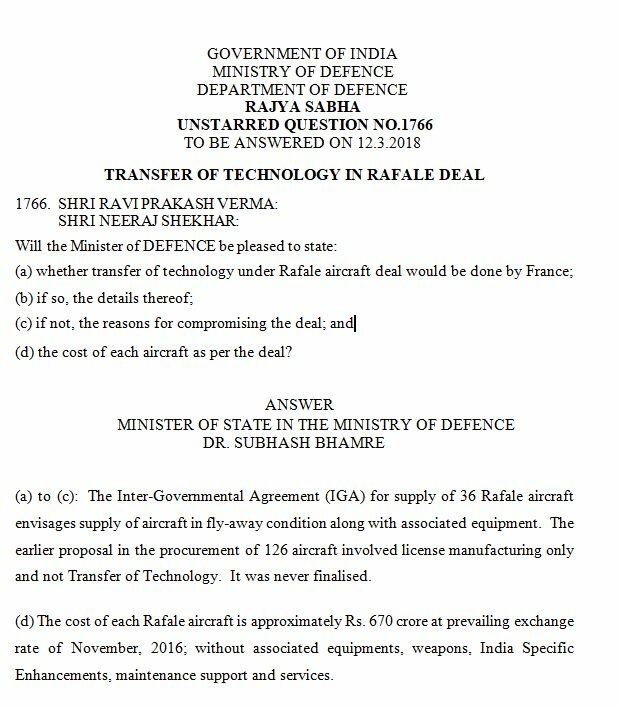 The 36 Rafale deal was approved later.The deal concluded on 23rd September 2016. The reply touches upon the analysis done above, in the comparison, and also talks about offsets. 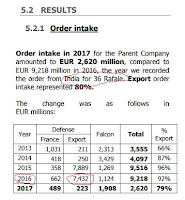 It is learnt that Dassault is in talks with more than 70 big and small and medium sized manufacturers to meet its offset obligations. The offsets will not only find itself in sync with the Modi's Government's flagship 'Make in India' but will also help create jobs in the technological sectors, such as aeronautical parts, airframe, engines, radar, electronics and avionics, as Dassault plans to join hands with Indian partners in these areas.